The Basin Villages Forum meets on the 3rd Monday of each month, except December & January. This is your Forum - a non-political meeting place for residents & local business operators. If you are being affected by or are interested in development issues, roads, drainage, public safety, provision/lack of amenities, social issues, traffic, environmental matters and other local government matters, in your village or street, please come along and let us know at the Basin Villages Forum. Membership is FREE, and supper is provided during the evening. The Forum's catchment covers the 'villages' on the St Georges Basin estuary - Bream Beach, Wrights Beach, Erowal Bay, Old Erowal Bay, Sanctuary Point, St Georges Basin, & Basin View. Next Forum meeting - Monday 20th May. Lamer Avenue Road Rehabilitation Works: Works between the Cockrow Creek Bridge and Paradise Beach Rd, Sanctuary Point. The works comprise the removal of the existing oxidised asphalt, stabilising of in-situ pavement materials and the placement of new asphalt. Recent construction issues have put the project behind schedule and rework in isolated locations are required prior to commencing with the placement of asphalt. Traffic movements have now been restored, however traffic control and minor changes to traffic conditions are expected when the forthcoming stages of work recommence. Council is expecting the rehabilitation will be completed by the end of the March. 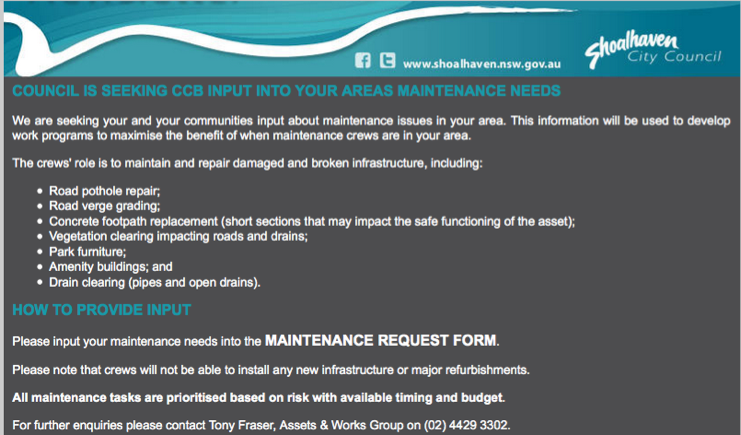 For more information see Council's Current Works page. PlanningAlerts. Find out for free what is being built and knocked down in your area and receive email alerts when something new is planned. free Home Sustainability workshops. The Home Sustainability Program aims to increase the environmental stewardship within the Shoalhaven community. The program is funded by Shoalhaven City Council and workshops are offered to residents in the Shoalhaven Local Government area only. Police, firefighters, ambulance officers, SES and rescue volunteers perform difficult and dangerous work. For everyone’s safety, there will be a new road rule from September 1 requiring motorists to slow down to 40km/h when passing a stationary emergency vehicle displaying flashing blue or red lights. 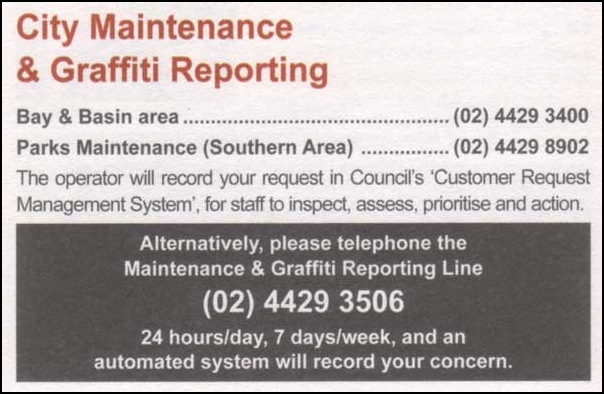 To receive the ‘In Your Neighbourhood’ eNewsletter, click below to request Council add you to their email list. 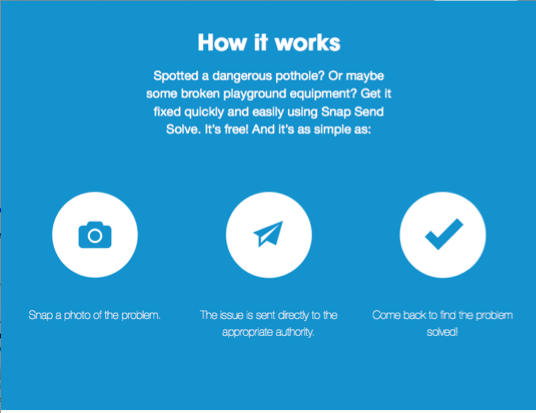 Report a Problem - quick LINK to Shoalhaven City Council. 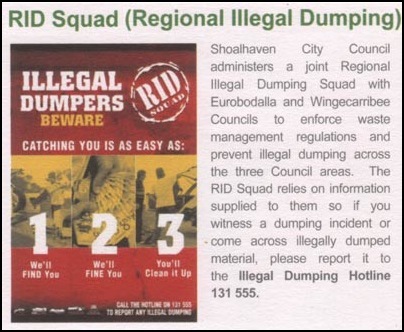 To read these click here to download them from Shoalhaven City Council’s website.